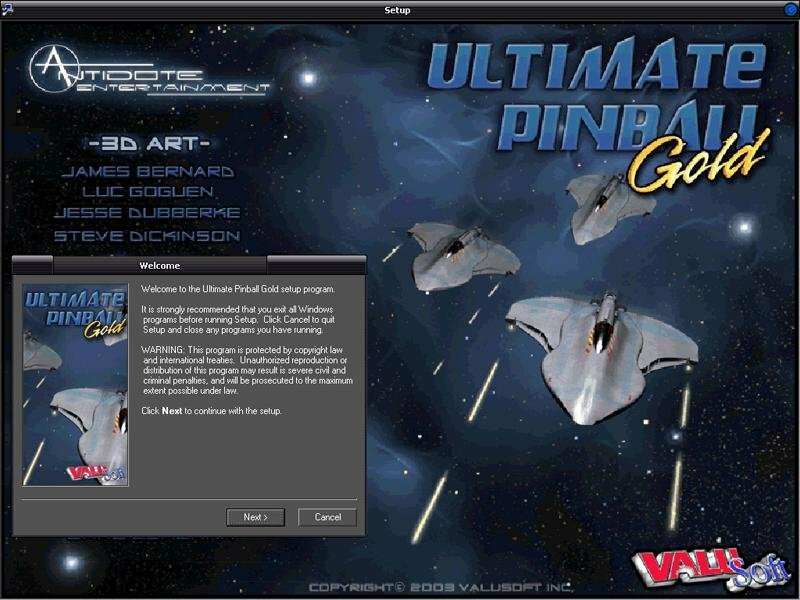 Ultimate Pinball Gold is based on the Balls of Steel game engine. 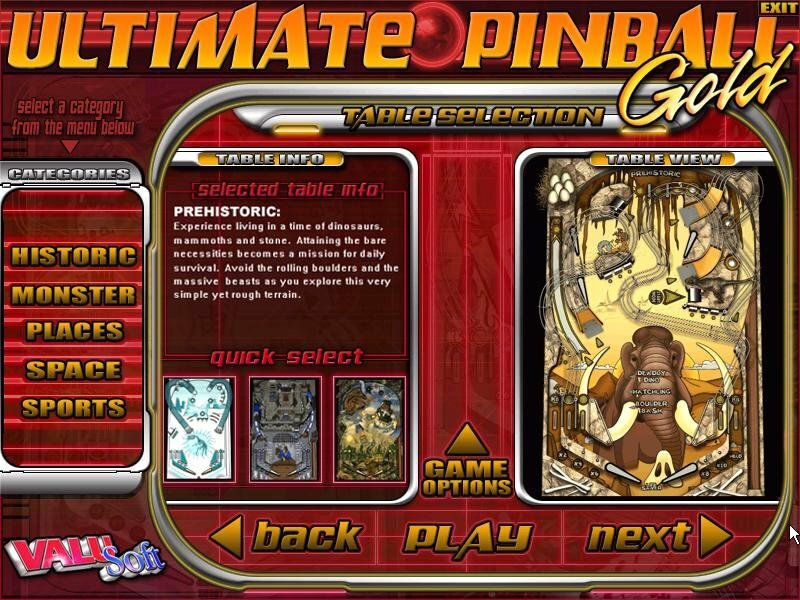 It’s main draw are the large number of thematic tables and options it has to offer, which total twenty in all. 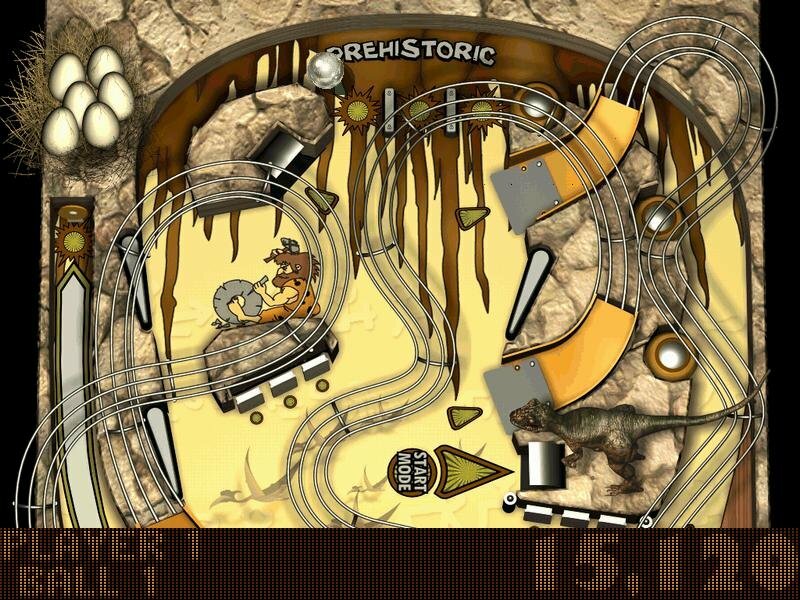 These include such themes as sport (Hunting, Fishing), Historic (Dino Adventure, Civil War) or space (UFO, Space Ranger). 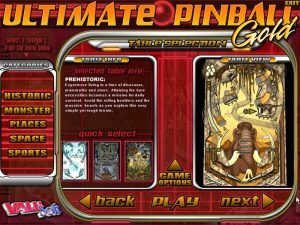 The “goal” of each table varies with the theme but generally the player is expected to shoot & ricochet their pinball into specific places in specific orders. 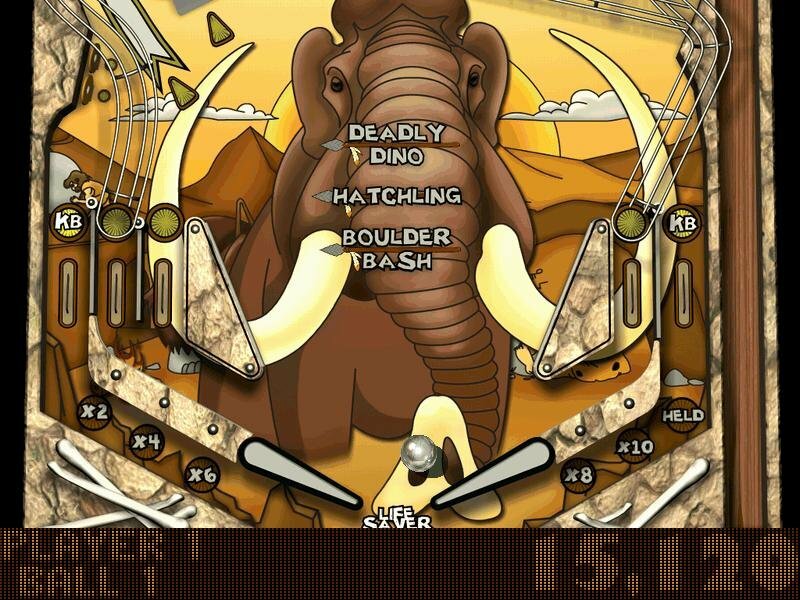 The player’s controls is limited to the left and right, with a further upper paddle available on certain tables, and to tilt (shake) the pinball machine. Hi friend! 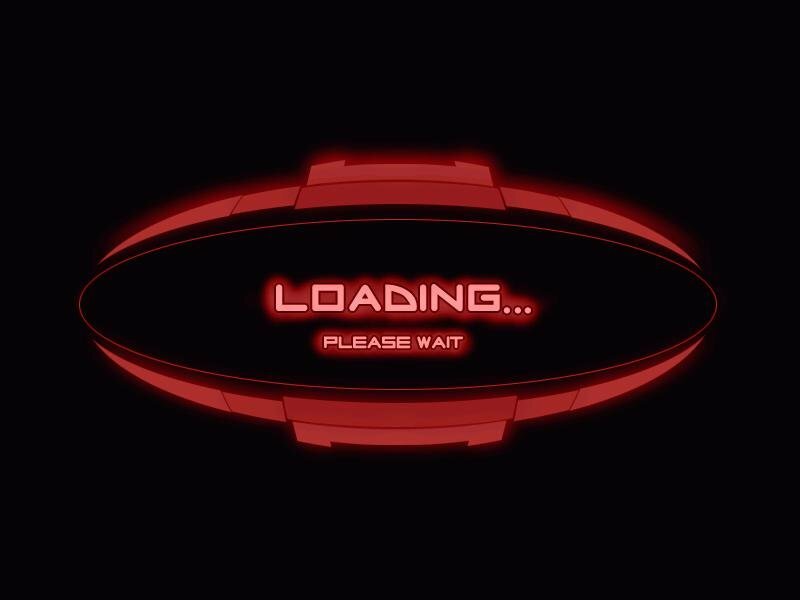 Please fix the link.Thank you!